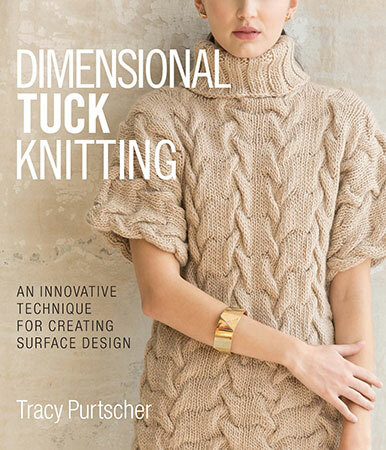 The first crochet book in the popular "On the Go!" 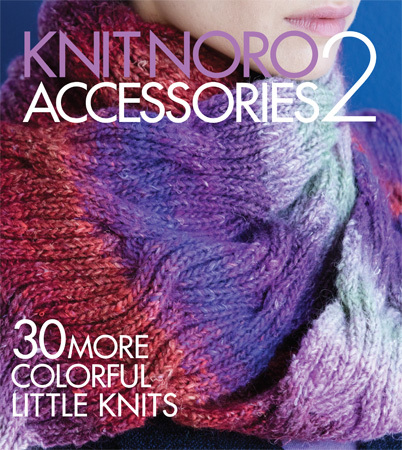 series, Crocheted Scarves features a wealth of stylish designs for crocheters of all skill levels. Making a scarf is a wonderful way to acquaint yourself with crochet. 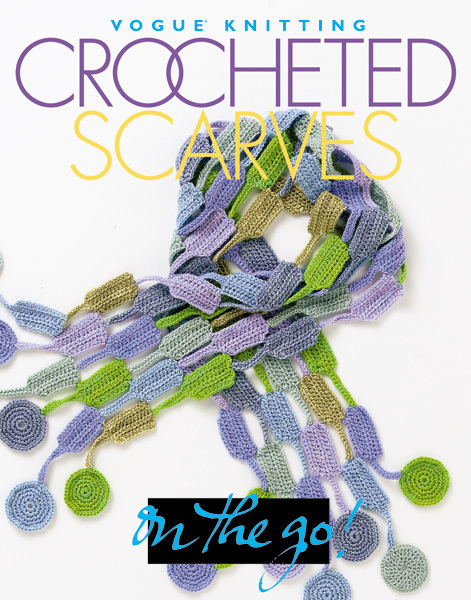 Whether you're a novice or a veteran who is already "hooked," you'll be able to find the perfect project in this contemporary collection of crocheted scarves. 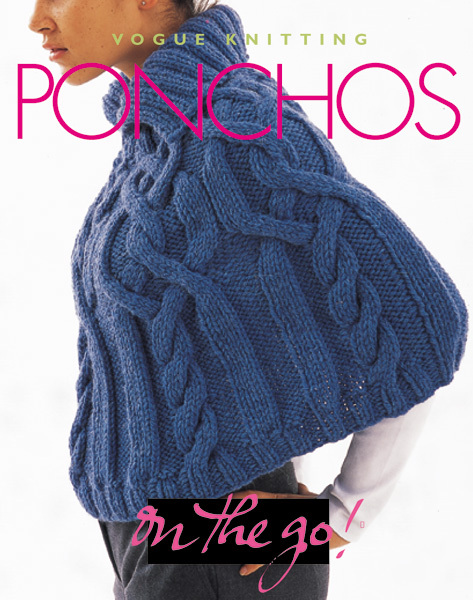 Crocheted Scarves features a wealth of stylish designs for crocheters of all skill levels. From a whimsical Daisy-Chain Scarf to a sensational Mystic Wrap, each project is portable and can even be stitched up with leftover yarn from your stash.